PowerPlay is the perfect opportunity for schools to get focused, unified, and spiritually ready for the year full of academics, sports, and homework. Not only is this 3-day program loaded with fun activities that are sure to create long-lasting school memories, PowerPlay purposefully targets the hearts of the students to help them focus on their spiritual condition and encourage them to know their God better. As with any good week of camp, the camp “norms” will be in place - good food, crazy games, good preaching from our staff, and plenty of things to do. However, there is one other major “bonus” to the this camp. The PowerPlay School Camp allows students and teachers to build relationships and memories outside of the classroom that will greatly influence the teaching inside the classroom. 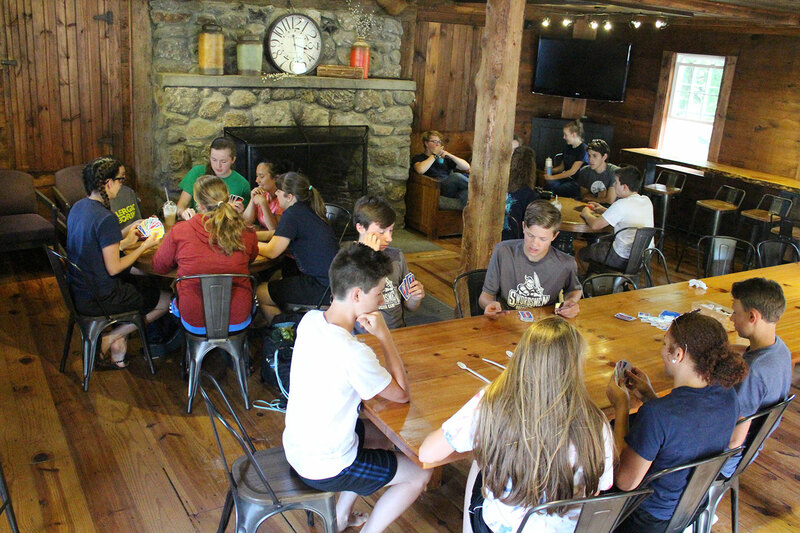 This retreat is also very helpful for new students to get to know their new school friends in a welcoming, safe environment. Price: $72* per student**. Adult sponsors are free.